A safe, engaging and supportive social environment for people living with Dementia and related conditions. Engage in memory reminiscence, enjoy entertainment, and participate in activities and trips out. 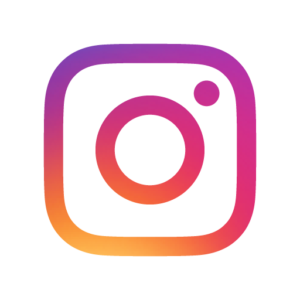 Help with finding other local organisations to improve quality of life. Where is the Day Centre and when can I attend? 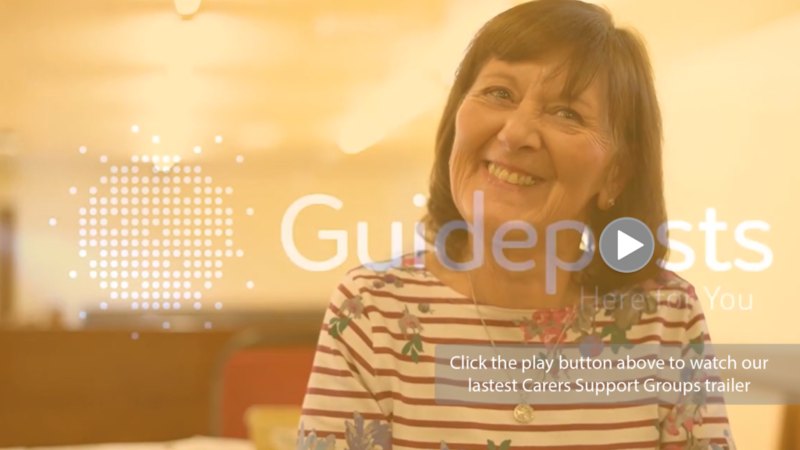 Watch our recent video to hear carers, cared for, volunteers and staff share their experience of Guideposts Carers Support Services in Gloucestershire – click on the image below.